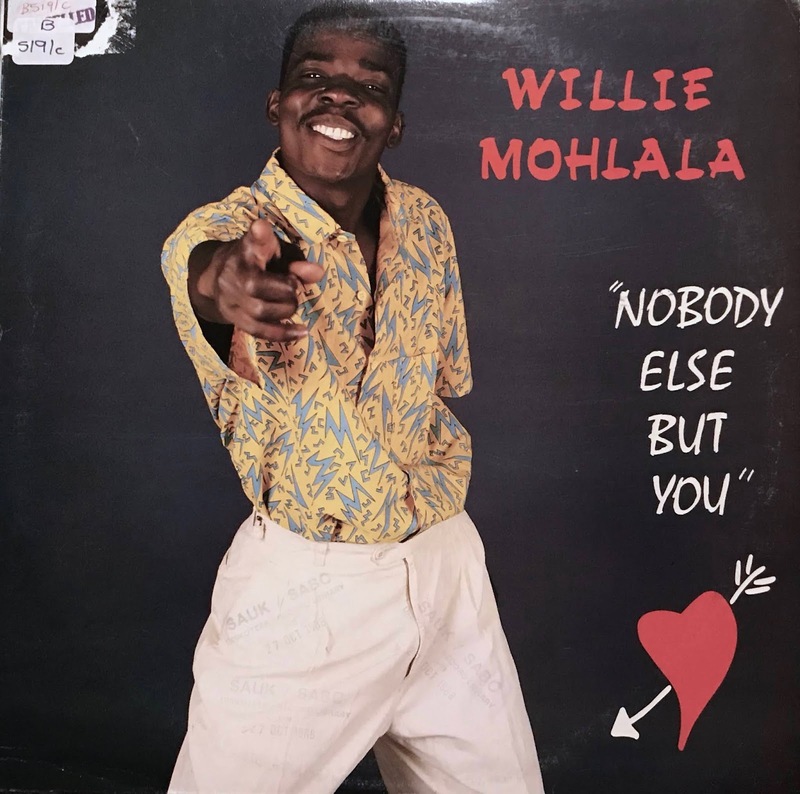 Unknown Killer bubble gum - disco by South African composer, singer Willie Mohlala. Actually, produced by Lazarus Kgagudi who is dropped many masterpieces to the world. I recently played it when i'm DJing. Willie Mohlala seems to be released other songs but it didn't listed on DJ Okapi's Afro synth. so I think that this LP don't get as much attention yet as one of a SA boogie.